Single Room, Sleeps 1. Rate includes Breakfast. 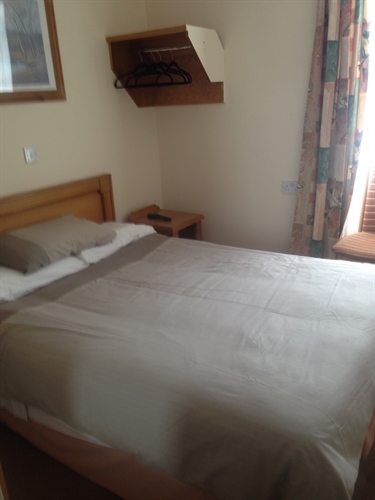 Recently refurbished Ensuite Room with TV and Free Wifi. Hairdryer / Iron /Ironing board available on request.